Showing recent results 31 - 45 of 675 products found. 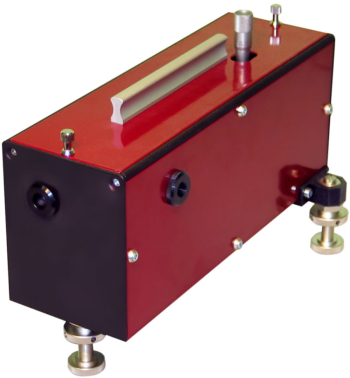 F&K Physiktechnik develops and manufactures fully digital ultrasonic generators. Ultrasonic power levels are available for fine wire bonding as well as for heavy wire and die bonding applications. All generators could be used with our ultrasonic transducers, but also with third party transducers. Wonder Wave Series - Astronics Corp.
Astronics Test System proudly offers Tabor Elctronics' series of groundbreaking arbitrary waveform generators, the Tabor Wonder Wave Series. 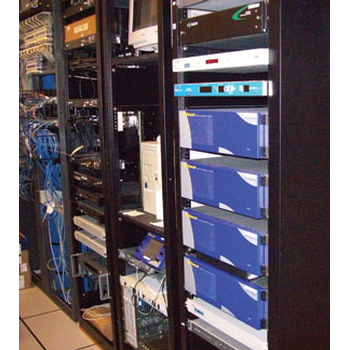 Astronics Test Systems offers VXI Arbitrary Waveform Generators with a long, reliable heritage for military use. 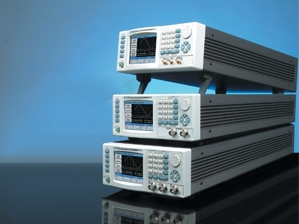 Baseband, RF and microwave signal generators from Rohde & Schwarz excel in signal quality, flexibility and usability. 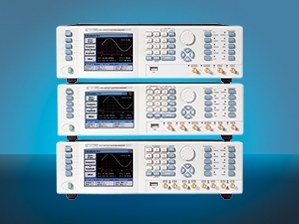 Rohde & Schwarz signal generators offer wide frequency ranges up to 43.5 GHz (up to 170 GHz with frequency multipliers), feature modulation bandwidths up to 2 GHz and support all major mobile communications and wireless digital standards. 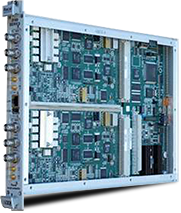 The portfolio ranges from ultracompact and unexcelled fast analog and digital signal sources, optimized for use in production and automated solutions, to premium class vector signal generators with multichannel and fading simulation capabilities for most demanding applications. 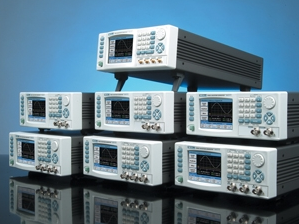 The Keysight Technologies family of PRBS generators provides the generation of high fidelity pseudo-random binary sequence (2n-1 format) data signals for testing high speed communications components. These low cost, compact generators cover a frequency range from 50 Mb/s to 56 Gb/s, with amplitudes up to 1.6 V pp differential and low jitter, fast rise/fall times. The PRBS generators combined with a DCA wideband sampling oscilloscope allow easy stimulus-response testing of components such as driver amplifiers, optical modulators, cable & backplane testing for 100GbE, 10GbE, 10/40G SONET/SDH, 8G/16G FC, OIF-CEI 25/28/56G applications. 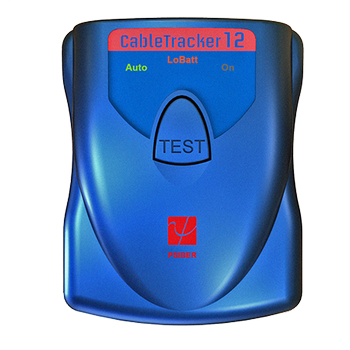 Traditional Tone Generators were designed for one primary mission; to identify the termination point of a cable. Unfortunately, these were designed for telephony, not network maintenance. 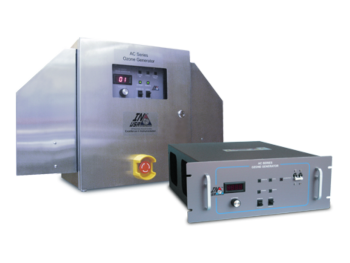 Wave Standard Series - Astronics Corp.
Astronics Test System proudly offers Tabor Elctronics' series of high speed arbitrary function generators, the Tabor Wave Standard Series. Keysight comb generators provide excellent phase and amplitude flatness making them ideal for use in phase calibration applications. 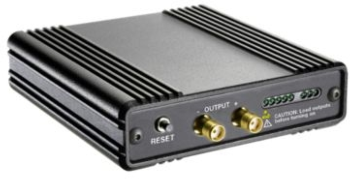 A customer selectable USB-controlled frequency divider which allows for broad range of input signal frequencies from 10 MHz to 67 GHz and small minimum tone spacing of 10 MHz, makes Keysight comb generators suitable for characterizing non-linear devices. 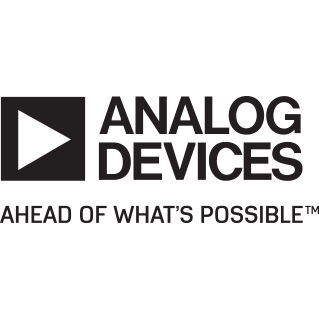 Analog Devices signal generators provide an ideal solution for applications such as wireless HDMI®, microwave and millimeterwave radio, and sensor equipment. 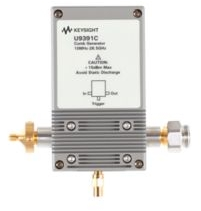 These products offer a clean signal, broad frequency coverage, and high output power for multiple applications, with competitive functionality and performance against other signal generators in their class. Our technology operates up to the 70 GHz range, and includes bench top and portable options for greater flexibility in design and development.